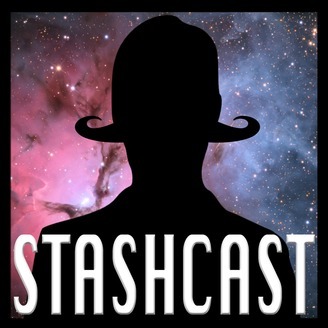 The Stashcast is your dose of weird and wonderful banter! 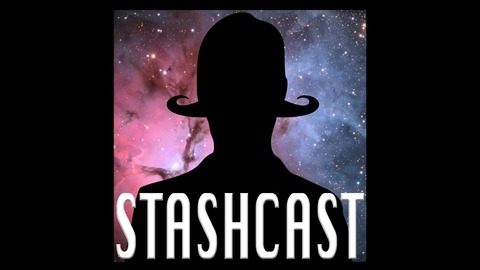 Hosted by the "Mouth of Many Nations" Ashbosh, along with his longtime friends Stan the Man and J-Bo, and the keeper of the beloved "Stashbox" the ever fabulous Guv'nor. Each episode sees random subjects submitted by you, pulled from the box and then discussed which produce hilarious or horrendous results! #127 - Stan fluffs the intro and then the crew discuss Munchkin, Stan selling himself in the Yellow Pages, funniest episodes, jobs you'd love to do and much more!